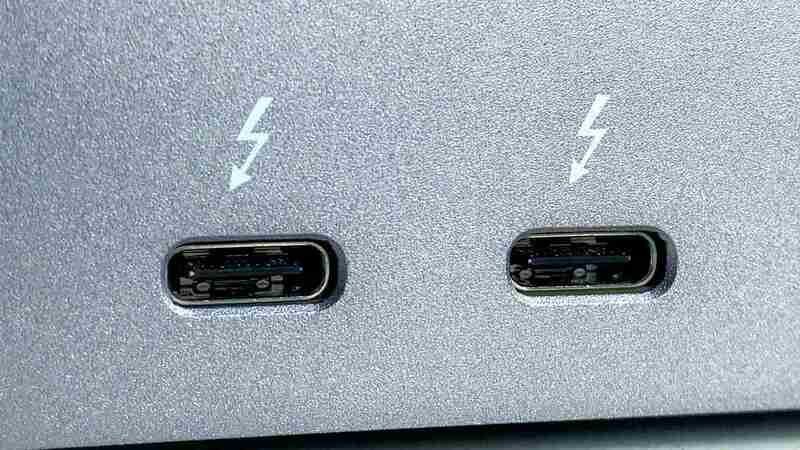 The USB Promoter Group won't be sharing detailed specs of USB4 until around mid-2019. 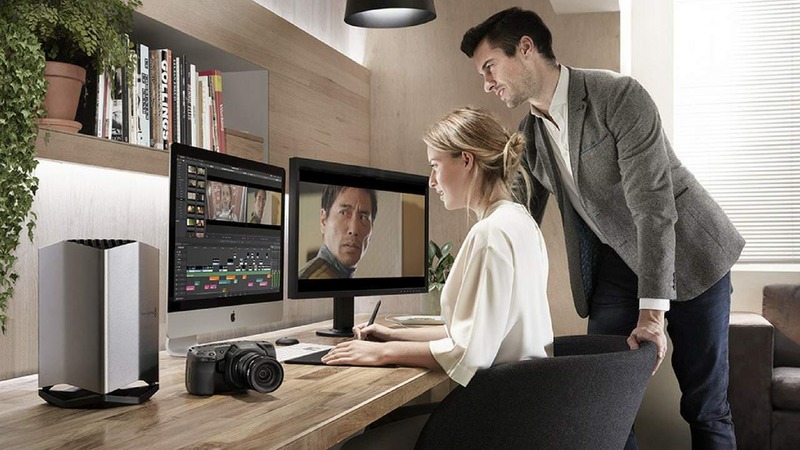 The Blackmagic eGPU comes with a built-in Radeon Pro 580 graphics card and two Thunderbolt 3 ports. 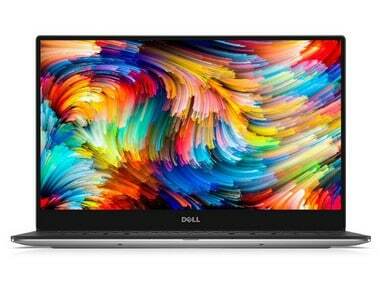 The new Dell XPS 13 laptop is powered by Intel's 8th generation processors, which not only make them more powerful, but efficient as well. Ahead of CES 2017 in January next year, Lenovo has unveiled its entire range of upgraded ThinkPads for 2017.